Any application that plays music, videos, podcasts, or game audio uses the media audio stream to control its volume level. By default, nearly every Android device uses 15 steps for media volume. Unfortunately, this often results in the volume level still being far too high at the lower levels. There are some apps out there that enable more fine-grained volume control and there’s also a build.prop method to edit the media volume steps, but neither solution is perfect. Using the Precise Volume app requires you to manually use presets or the notification slider, while the latter method I outlined requires your device to have root access. 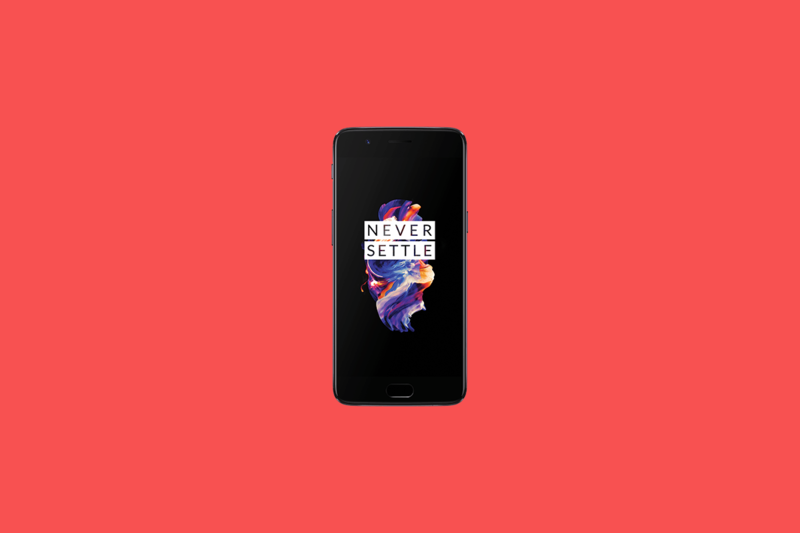 Fortunately, neither method is required on the OnePlus 5 as the device ships with twice the number of media volume steps by default – 30. That means twice the level of media volume granularity as other phones. It might take twice as long to go from the lowest volume level to the highest, but it’s not like that takes a lot of time anyways. You’re also less likely to blow your eardrums out at night in a quiet room when trying to listen to something at low volume levels. Every Android phone should have this. The change is so subtle (our editor-in-chief, Mario Serrafero, has had the phone for much longer than myself and didn’t even notice it until I pointed it out), yet it is very much appreciated. This is one of those features that is found on many custom ROMs that, for whatever reason, never seem to make their way onto consumer software builds. The OnePlus 5 is certainly the first phone I’ve ever noticed to have more than the default 15 media volume steps. Hopefully other OEMs will start to offer more minor tweaks such as this that, in my opinion, enhance the quality of the software experience. Samsung has made some strides lately with the release of the SoundAssistant app which lets devices control the media volume with the volume keys by default. Currently the only way to take advantage of that popular custom ROM feature is through various third-party apps, but perhaps this is something that OnePlus may add in a future build of OxygenOS. Or at least, we hope so. At the very least, we would love it if they could open up alert slider customization.